A new government report detailing Germany’s failure to cut emissions increases pressure on the country’s coal commission to agree on a speedy phase-out plan. Its members enter a critical stage this week as they focus on tangible proposals. EURACTIV’s media partner Clean Energy Wire reports. State premier of Brandenburg Dietmar Woidke welcomed the decision to extend the work to 2019. “That’s good and right. The pressure from the eastern German states – which are most affected – was necessary and obviously successful,” he told news agency dpa. The commission has already published a first set of policy recommendations on how to buffer the structural economic changes in the affected regions. However, eastern German state premiers had written a letter to Chancellor Angela Merkel, demanding more details and firm financial commitments. Lignite mining regions like Lusatia could become “European model regions for climate protection and economic growth”, said Woidke. Stark warnings from the United Nations ahead of a make-or-break summit in Poland in December have propelled climate change up the political agenda. Now, an experimental approach at regional level hopes to help the EU hit its emission reduction targets. 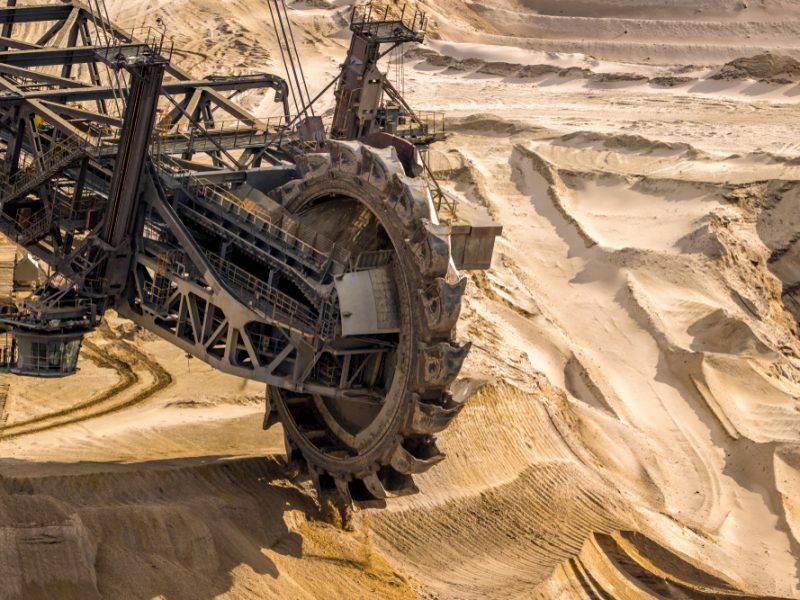 In a bid to improve Germany’s poor greenhouse gas reduction record and to identify economic prospects for people employed in the waning coal industry, the current government coalition set up the commission tasked with planning the definite phase-out of coal-fired power production. 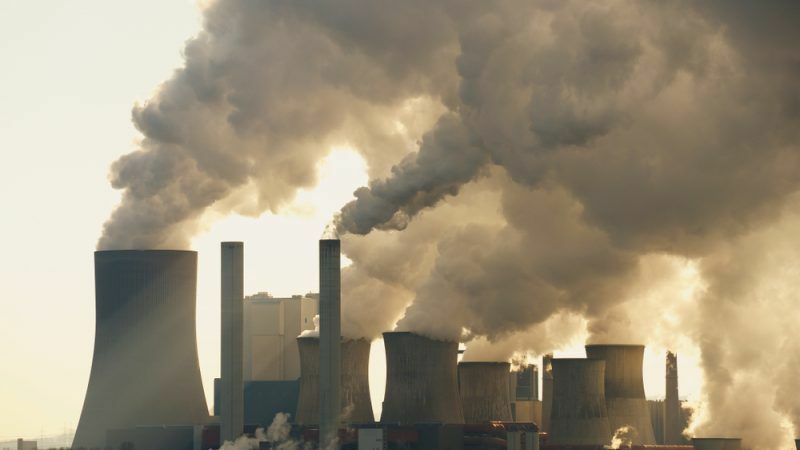 It was supposed to present its first recommendations on possible contributions by the energy sector to help Germany close the gap to reaching its 2020 climate targets ahead of the UN climate change conference COP24 in Poland in December. 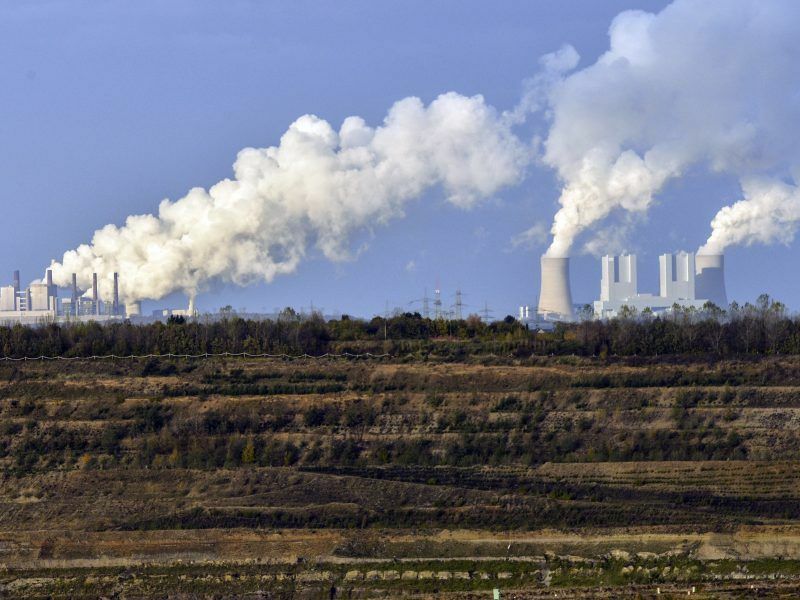 Postponing the decision on a German coal exit path to next year means that Germany will now “go empty-handed” to the international conference, said Brigitte Knopf, Secretary General of the Mercator Research Institute on Global Commons and Climate Change (MCC). Merkel has “effectively axed” the opportunity to have an interim report on the table on pre-2020 action ahead of the COP24 meeting, said Kai Niebert, president of the environmental umbrella NGO DNR and coal commission member at a panel discussion in Berlin. 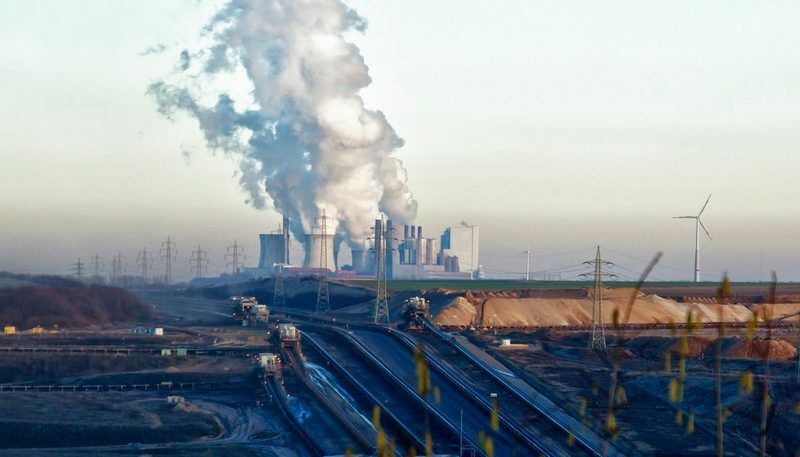 Ahead of Germany’s coal commission meeting on Tuesday (18 September), one of its members explained to EURACTIV what is behind the meaning of ‘structural economic change’, which the newly appointed institution has to deal with. 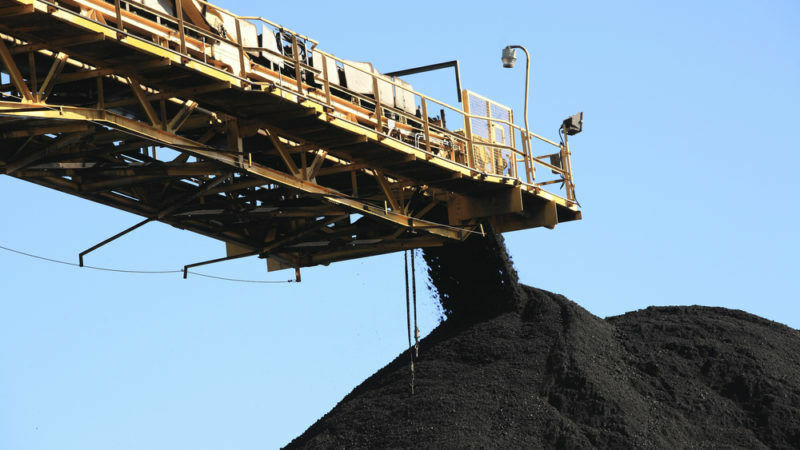 The coal commission has also invited German economy minister Peter Altmaier and finance minister Olaf Scholz, as well as several state energy ministers, to “discuss open questions” in today’s meeting. Commission sources told the Clean Energy Wire that issues regarding the financing of measures to support the mining regions, as well as possible compensation payments for early power plant shutdowns, would need to be solved before climate and energy policy questions could be tackled again. According to media reports, commission members criticised that the federal government did not give any orientation for the further work of the commission. Sources told newspaper Die Welt that Scholz made clear that affected ministries had not yet agreed on the financial framework of the coal exit, and he had raised doubts about whether the government would compensate power plant operators for early shutdowns. At a press conference held after a meeting with state energy ministers, Altmaier said that in general “compensation must be paid for short-term shutdowns, according to the German Federal Constitutional Court”. The German Trade Union Association (DGB) said that it was now the government’s turn to make decisions. “Without clarifying the question of how many funds will be available and when, the Commission on Growth, Structural Change and Employment will not be able to complete its mandate in earnest,” it wrote on its website. The coal exit commission will meet again on 11 December.